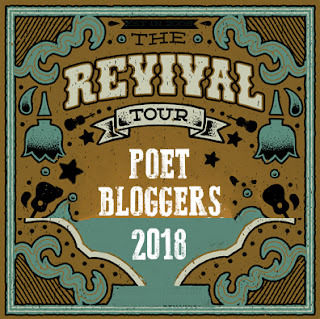 Here's a list of poets who have committed to blogging at least once a week in 2018. Bookmark these bloggers! I'm going to be adding them to my sidebar shorly! Looking forward to being back in the blogging world! 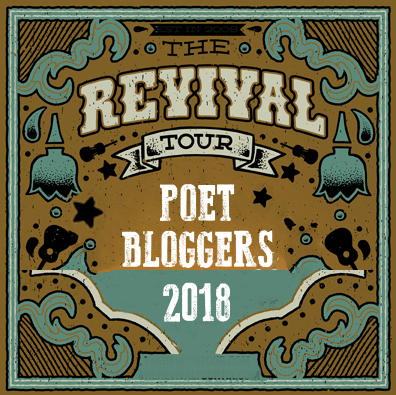 2018 Poetry Bloggers Revival Tour!